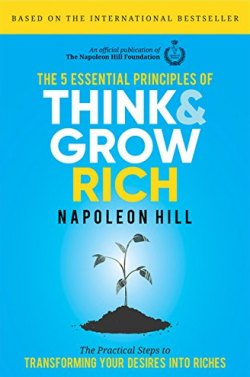 Napoleon Hill, the legendary author of the classic best seller Think and Grow Rich, has been immortalized for his contributions to the self-help genre. 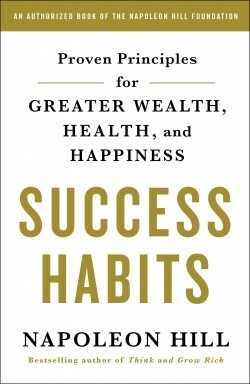 In this never-before-published work Hill shares his principles of success, key habits that provide the basis for life-changing success. 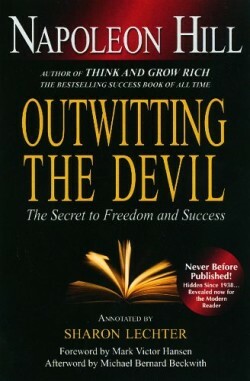 Success Habits explains the fundamental rules that lead to a prosperous life. 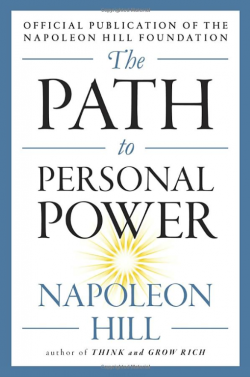 From the importance of having Definiteness of Purpose to the inexorable influence of the Cosmic Habit Force, Hill’s principles offer a new way of thinking about intention, self-discipline, and the way we lead our lives. Women are the future of American business. 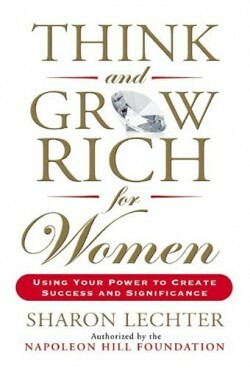 According to a recent Nielsen report, women will control two-thirds of American consumer wealth in less than a decade. 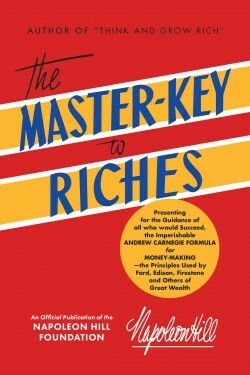 And yet almost all business and success literature is still written for men—dispensing advice that doesn’t take into account women’s unique strengths or address the demands of family life on mothers. 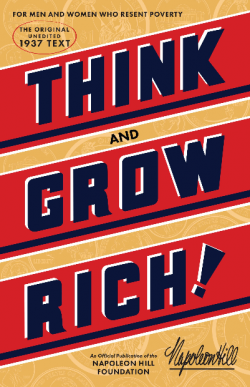 Think and Grow Rich for Women is a powerful new book—from the award-winning author of Think and Grow Rich: Three Feet from Gold and coauthor of the multimillion-selling Rich Dad, Poor Dad. 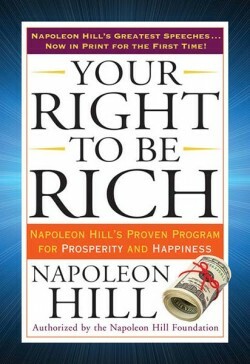 It combines Hill’s classic Thirteen Steps to Success with case studies of noteworthy women (including Sandra Day O’Connor, Maya Angelou, Katie Couric, Caroline Kennedy, Madonna, Oprah Winfrey, Margaret Thatcher, Condoleezza Rice, J. K. Rowling, Barbara De Angelis, Marianne Williamson, Angela Merkel, Mary Kay Ash, IBM CEO Ginni Rometty, and many more), outlining a master plan for success for all women. 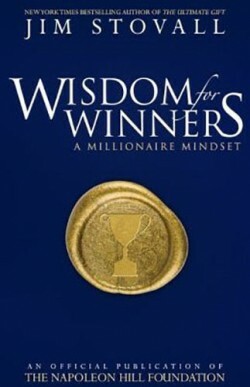 In this lost classic, the pioneering motivational coach teaches how to make the crucial leap from faith to action in bringing your dreams to life. Believe in yourself...Have faith. We often hear these expressions. But faith is not enough. We need Applied Faith. 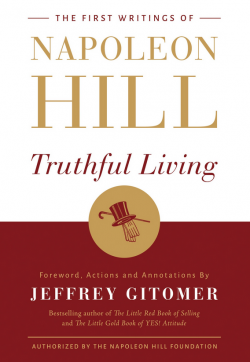 In three hard-hitting chapters, motivational master Napoleon Hill teaches you how to transform belief to action, and faith into real-life plans. Application. Enthusiasm. Action. 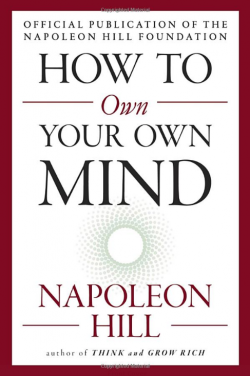 These are the three keys required to do more than just "believe in yourself"--but to actually BE the person you want to be. 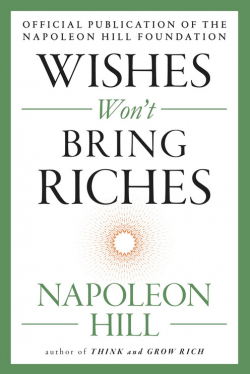 Wishes Won't Bring Riches provides you with the missing link necessary to go from visualizing your dreams to living them.